All-new arc, all-new jumping-on point! HARBINGER WARS continues in a standalone, four-part arc of BLOODSHOT, featuring comics legend Barry Kitson (Fantastic Four)! o Bloodshot has banded together with Project Rising Sprit's most dangerous escapees. o Can he shape them into a force for good - or are they too far gone? 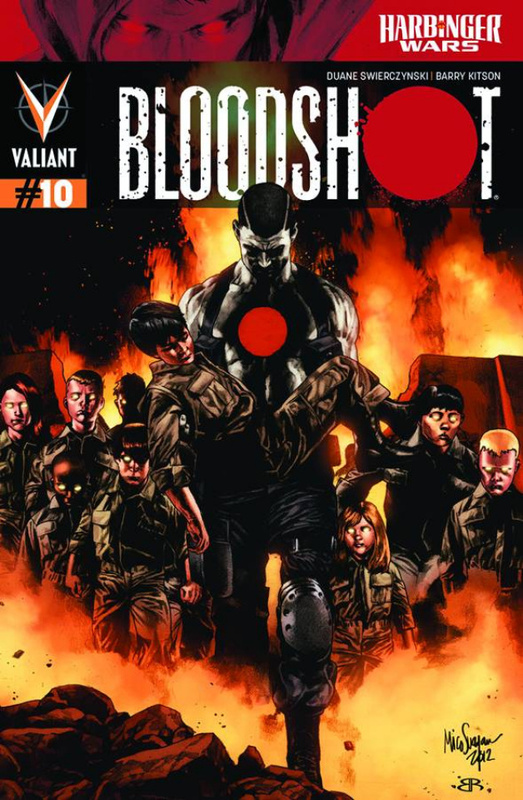 o Find out in PART ONE of HARBINGER WARS: BLOODSHOT!